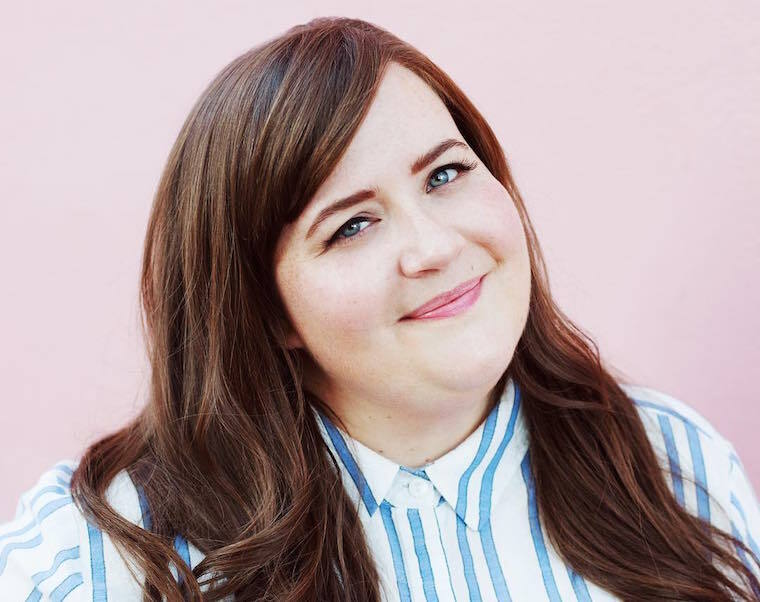 If you’ve watched comedian-actress Aidy Bryant on Saturday Night Live or Girls (not to mention any of her movies), it’s clear that she lights up the screen with her radiant smile and on-point comedic timing. But it wasn’t always all rainbow emojis for her—Bryant admits in a recent interview with The Cut that she struggled with dieting when she was younger. That is, until something switched. “I was spending so much energy on something that really, no matter what I did, wasn’t changing,” she reveals. Then she reached a point where, rather than focusing on losing weight, she instead decided to be confident in her own body. Here’s why Chinae Alexander was more confident at 225 pounds than when she lost weight. And these are 15 women discussing what loving your body *really* means.